Our hope is that with your help, every dollar raised from registration can be given directly to FPWR to support research to eliminate the challenges of Prader-Willi Syndrome! Please consider this worthwhile cause that is 100% tax deductible. 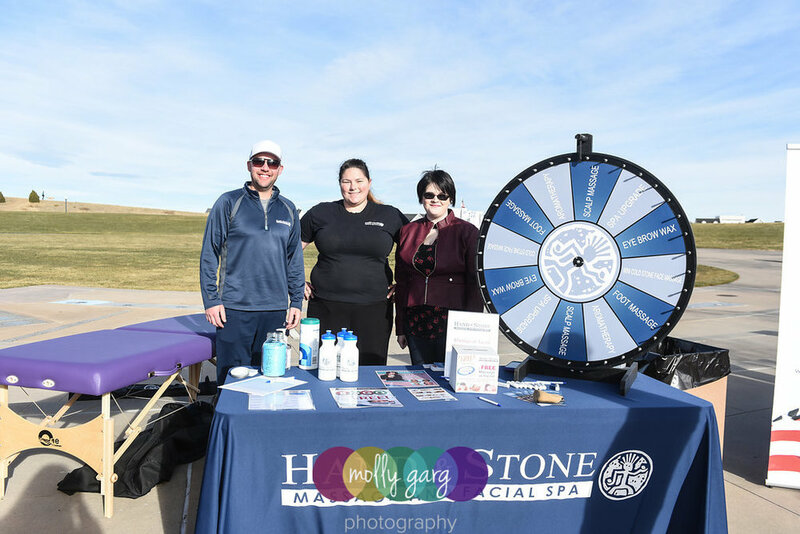 Contact us at harvestinghope5k@gmail.com if you have any questions or click below to become a sponsor of the 2019 Stanley Harvesting Hope 5K/10K! Want to help but won’t be in town? No problem! Think about a worthy tax-deductible donation to Eliza or Jude’s fundraising pages for the HH5K! Help Us Harvest Hope this Thanksgiving!